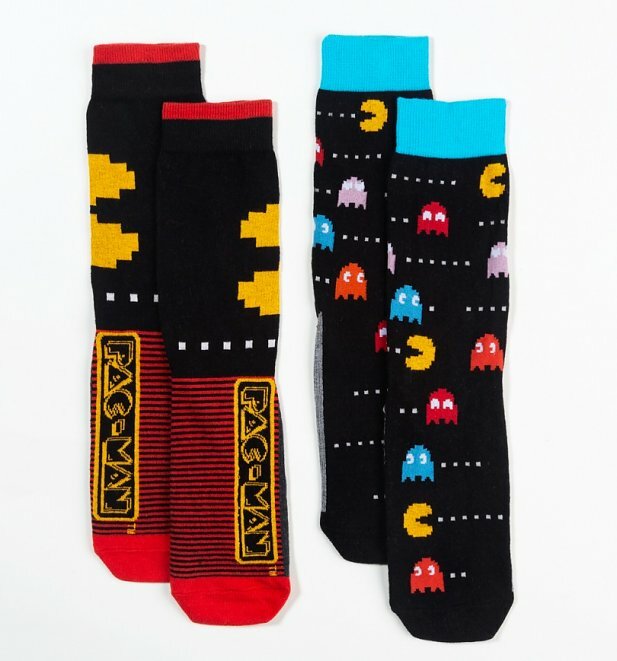 Get ahead in the game with these awesome socks! 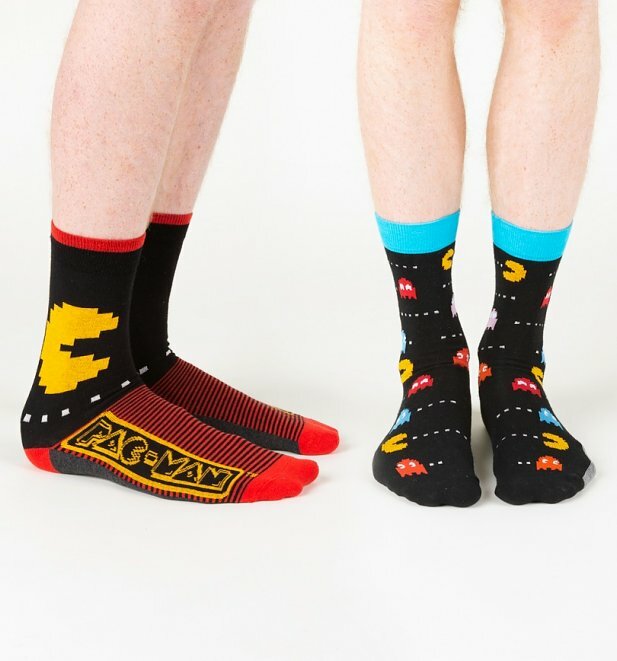 If you're a fan of retro gaming, these Pac Man socks will score you all kind of points on the cool scale. 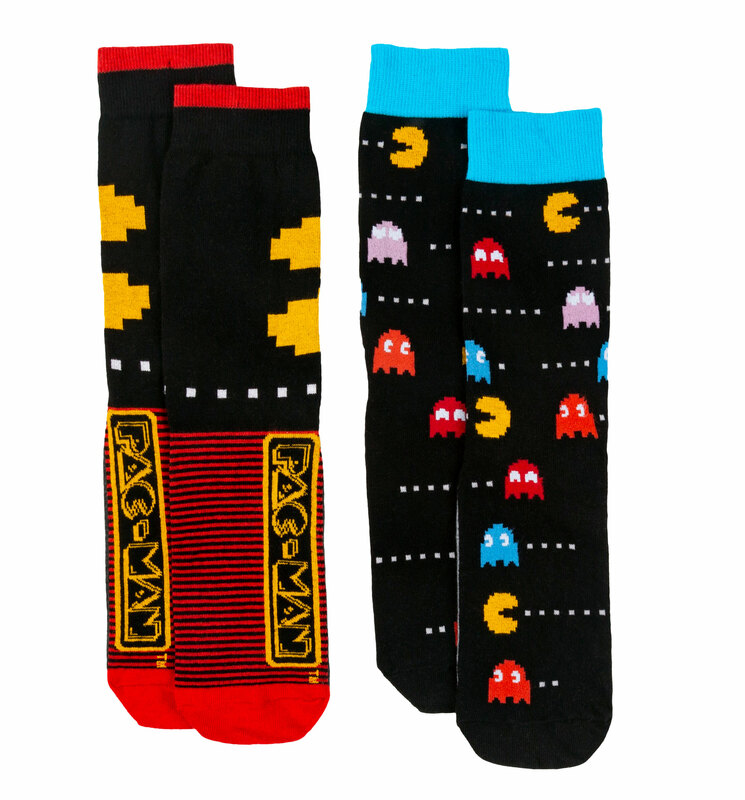 Review: Love these retro socks, bought as a gift, of the usual good TruffleShuffle quality. An excellent gift. Review: Christmas present but perfect and exactly what I was looking for!